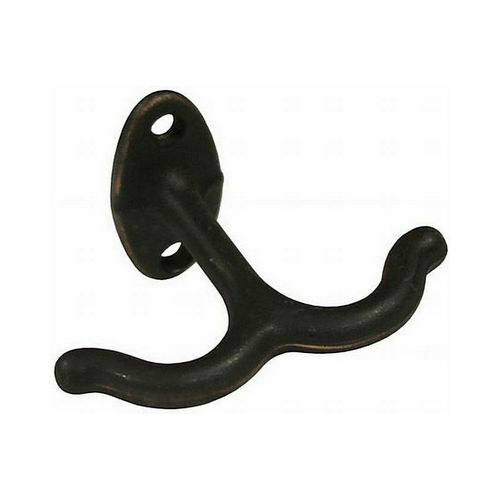 Omnia, the renowned name in architectural hardware products is a specialist in delivering the personalized customer service. Omnia believes in offering upgraded hardware at a moderate price to meet the exceptional requirements of the customers. With a massive experience of over fifty years, Omnia is a recognized brand among the project designers and the architects. Omnia offers complete technical support to the customers with detailing of installation templates, product data sheets, product care details, and the installation support. Omnia presents an ergonomic collection of new products featuring the brands like Prodigy, Traditions, and Ultima to meet the essentials of the interior designing themes. Omnia is a global brand with its footsteps in major countries across the globe. 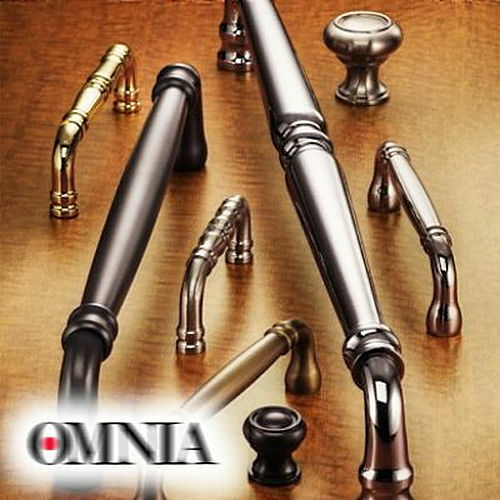 The rich product line by Omnia features locksets and latch sets, hinges, architectural, and cabinet hardware to make your architectural project adorable. Each of the Omnia products from this collection adds a vibrant styling ensuring the completeness of the project in a magnificent manner. The wide array of designs and finishes of the products make them far better and superior than any other variety available in the industry. Omnia becomes the only brand in the industry with such diversified product line. Our integrity with Omnia enables us to deliver over seven thousand gorgeous solutions offering the best of the architectural hardware industry right onto your doorsteps.